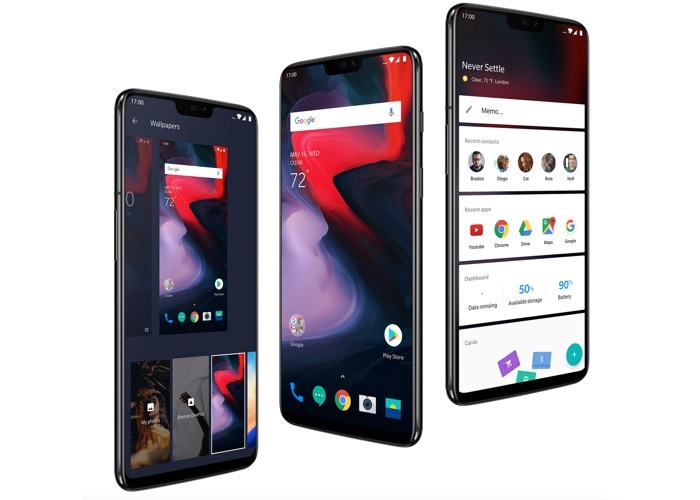 Good news for owners of the OnePlus 6 smartphone in the UK, OnePlus has now released the Android 9.0 Pie software update for the handset. The update landed in the US last month and now it has been released in the UK ahead of the launch of the new OnePlus 6T which happens later this month. The Android Pie update brings a wide range of new features to the OnePlus 6 smartphone, this includes a new user interface from OnePlus for Android Pie. There is also adaptive battery support and more. The Android Pie update is now available for the OnePlus 6 smartphone in the UK, the update is around 1500MB in size and you can install it from the settings menu on your device. The new OnePlus 6T will be made official at a press event on the 30th of October.